You are a travel lover and often have short trips with close friends. You do freelance work and often have to travel a few times a month. But packing is one of the toughest things to do while packing for a trip. Don’t worry, these convenient bags will help you out! The organizer set helps you to classify your goods and keep them tidy. 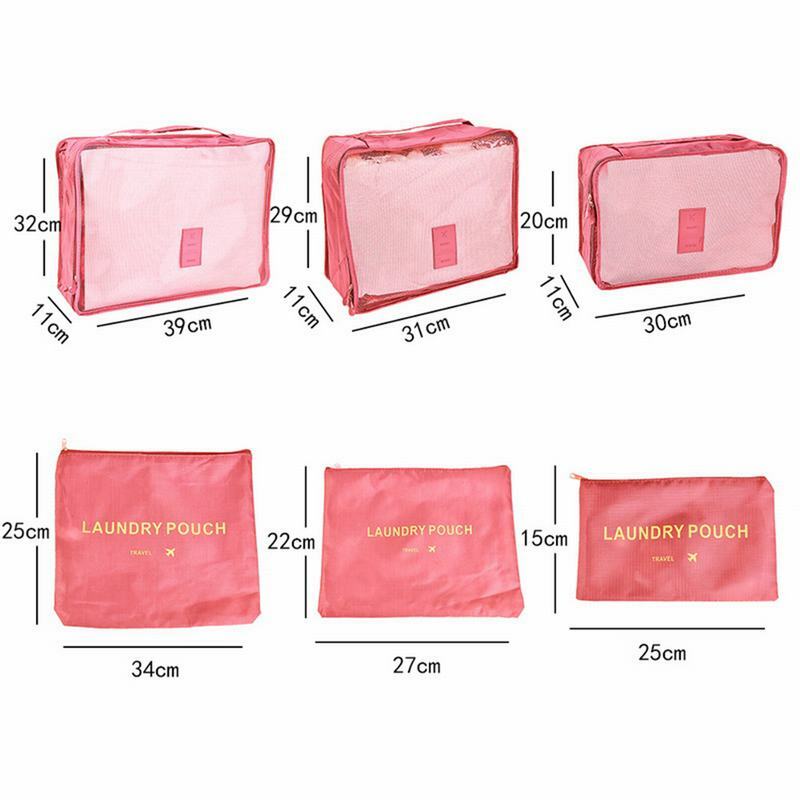 Simply pack your clothing in the large net bags, while keeping your bathroom accessories and cosmetic in the zipper bags. Your clothes and belongings will stay wrinkle-free and not get crushed during your travels. 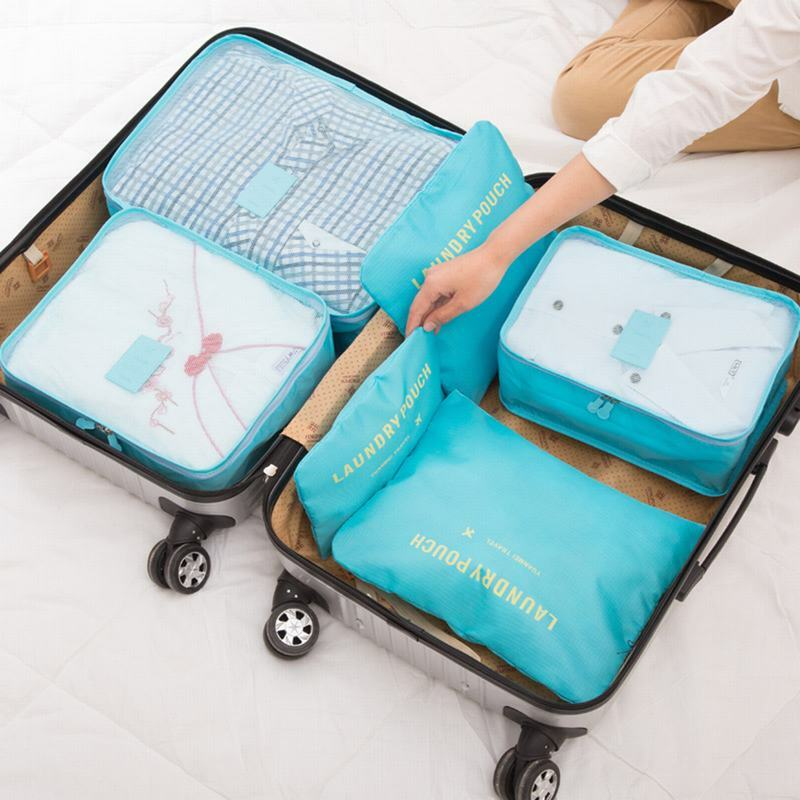 It’s an ideal item for travelers. Get yours now!